Nintendo is facing stiff competition from Microsoft and Sony in the games console market. Nintendo has warned that a sharp drop in sales will hit its bottom line hard as the Japanese electronics giant struggles to keep pace with its rivals and the changing habits of gamers. The company issued a profit warning on Friday following disappointing software and hardware sales in the busy end-of-year buying season. Nintendo (NTDOF)now expects to record a 35 billion yen ($335.2 million) operating loss for the fiscal year ending in March. That's down from the 100 billion yen ($957.7 million) profit previously forecast. 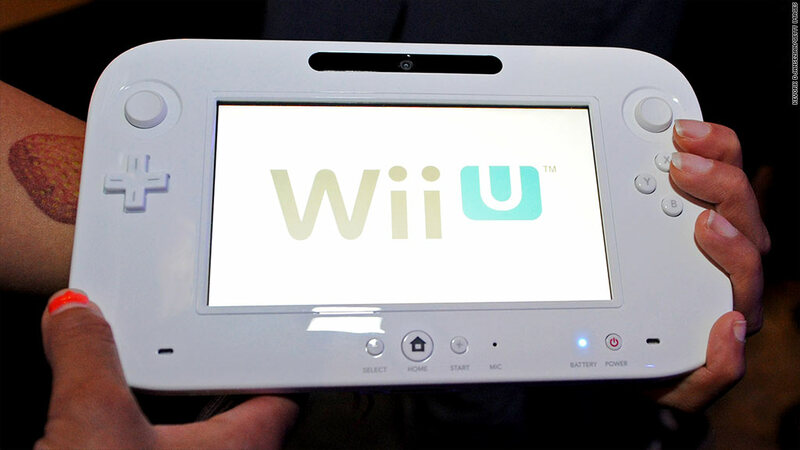 The company also slashed forecasts for global sales of its Wii U console to 2.8 million from 9 million. Last year the electronics maker cut the price of the device in a bid to draw buyers. 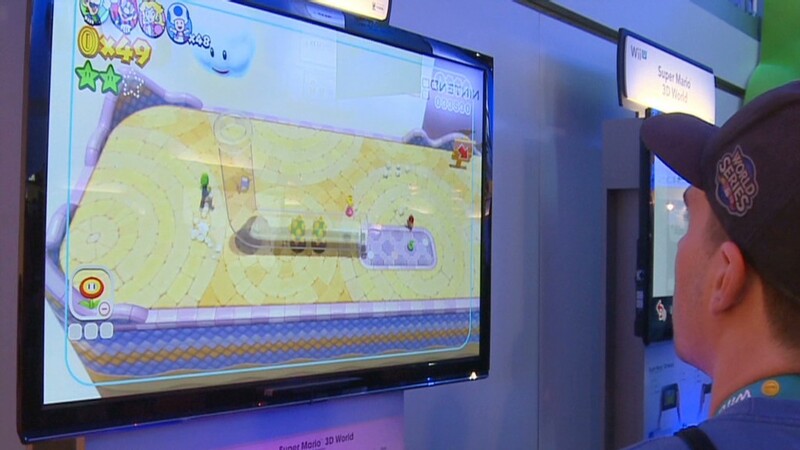 The Wii U has struggled to lure consumers as the appetite for mobile and tablet gaming grows. Stiff competition from rival devices -- Microsoft's Xbox and Sony's PlayStation -- has also hurt the electronics maker. Microsoft (MSFT) and Sony (SNE) have turned their gaming consoles into integrated, computing devices and new models of the devices released late last year were in hot demand. At the same time Nintendo, maker of a string of best-selling games including Mario Bros. and Wii Fit, has shied away from online gaming and entertainment-based features.